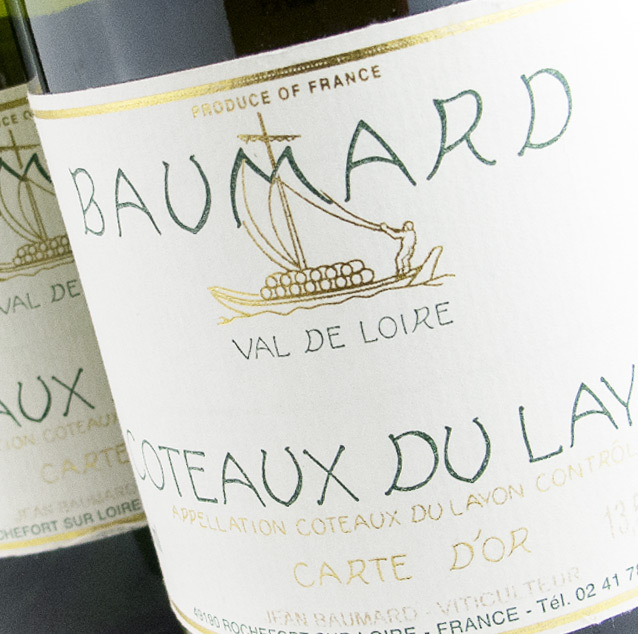 Regarded as one of the top producers from the Loire Valley, Domaine des Baumard has cultivated vines since 1634. 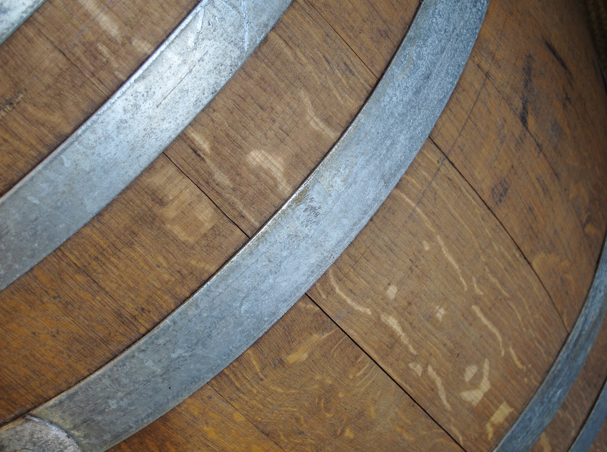 In 1955, Jean Baumard became the first winemaker in Anjou to produce wine from both banks of the Loire River. Domaine des Baumard owns 40 hectares of organically farmed vineyards for production of handcrafted Crémant de Loire wines. Domaine des Baumard’s portfolio is extensive, expanding across whites to reds to everything in between. Benchmark Wine Group is thrilled to be your trusted source to offer you these exclusive bottles.